Thankful Thursday - Tools of the Trade: Clay — Your Creative Connection, Inc.
March 8, 2018 Your Creative Connection, Inc.
Over the years, I've experimented with a variety of tools and techniques in the pursuit of what will help me create my mixed media work. There have been some notable failures (I never could get the hang of doing elaborate polymer clay caning), but thankfully there have been more results which have become studio staples. Here are some of the tools I use, and for which I am very grateful, for they allow me to realize my creative visions in clay. This is the "secret" to a faux raku-fired effect. 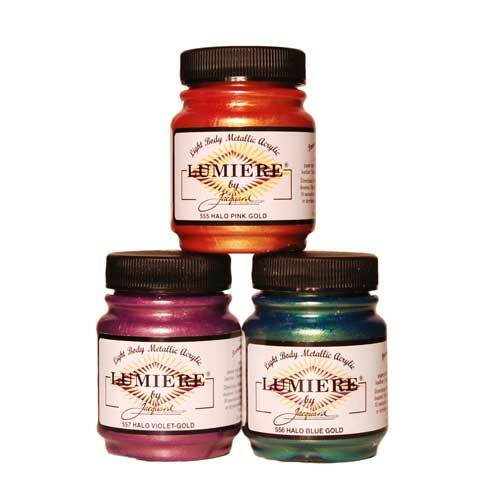 The oxide gives the clay surface just the right roughness and sparkle which is still visible under added layers of paints or powdered pigments. These are my go-to paints for a raku-fired appearance. They're vibrant, metallic, and versatile; looking equally good on paper, fabric or clay. 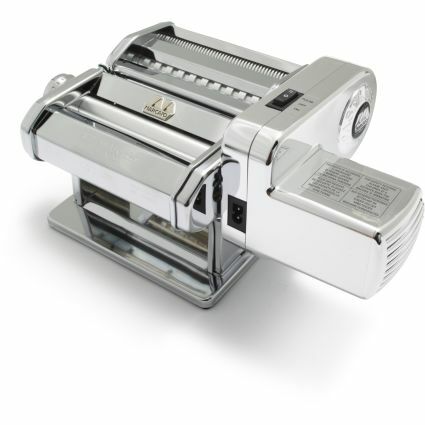 The motor on this pasta machine, which was a gift from my husband (thanks, Honey!) is a life/hand saver! No more battling with recalcitrant clay...I am the master! My collection is eclectic, including some meant for baking, for clay, and for leather working (Love these, especially the tiniest ones). Some finished work, showing how I've used the "tools of the trade" described above. I've shown you some of mine, and if you join us on April 7th, Penny, Jeanne and I will share even more of our "go to" tools and techniques in our "Notes to Our Future Selves" mini Studio Session. For all the details, and a link to the registration form, click here.